was it those lizard people again? 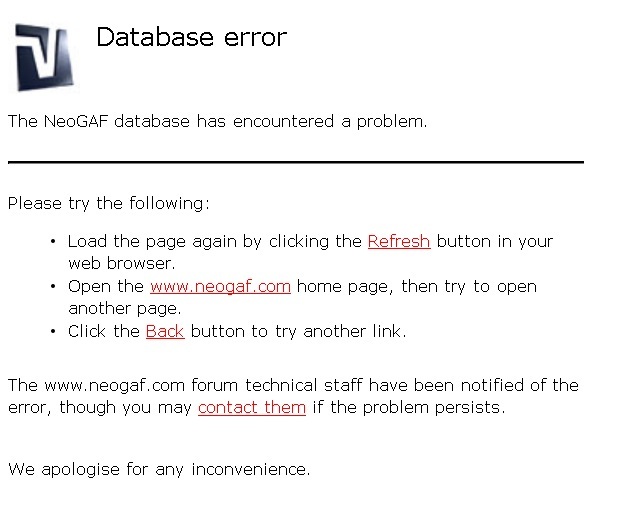 So what you're saying is, if GAF bans everyone, there won't be any more downtime? i wonder what the downtime was actually about, though. davepoobond wrote: i wonder what the downtime was actually about, though.